The new feature will offer 15-30 second videos in the search result helping shoppers to identify products more easily. 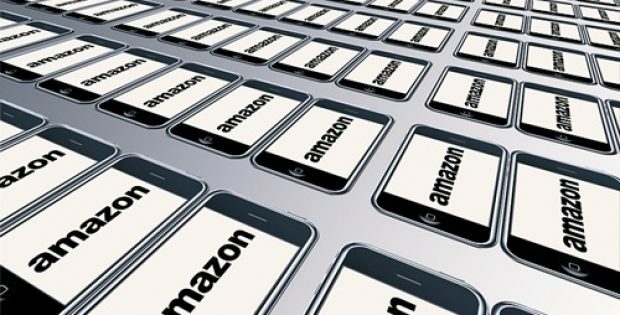 E-commerce giant, Amazon.com Inc. is reportedly testing a new ad feature for its shopping app that allows brands to display short video of their product on the platform’s search results. According to reports, the company has been beta testing its ads on the iOS platform for many months. This comes as a major threat to google which is also about to launch a similar feature on its Android platform in late 2019. As per sources, the video ad spots will offer valuable space for advertisers as shoppers searching for products on the app have a higher tendency to initiate purchase rather than watching product videos on Google-owned YouTube or scrolling through Facebook. Moreover, selling more video ads will further open a new revenue opening for Amazon’s advertising division, which mainly sells space featuring product pictures, brand logos and descriptions that are the equivalent of digital billboards. According to Forbes, Mark Power, CEO, Amazon agency Podean, said that larger brands already have video assets in place and can effectively understand brand marketing while being supported by clever agencies that develop videos. 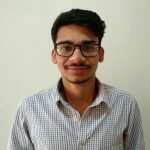 He claims that smaller Amazon merchants who depend on the pay-per-click (PPC) model of performance marketing should not expect the same direct return on investment from this ad type. For the record, Amazon has emerged as a fast-growing competitor in the digital advertising market as it dominates 50% of all online sales in the U.S. As per people familiar with the product, Amazon is recommending 15-30 second videos, adequate for a shopper who is browsing search results. However, these videos will have the unique advantage of demonstrating product features and educating its viewers. However, it is likely that Amazon and its brands will encounter challenges to produce video ads that are convincing enough to help improve customer’s search experience, rather than interrupting it. Close To News Copyright © 2019.